Is your existing PHP reseller Expensive? Looking For budget, cheap, affordable PHP cpanel reseller Hosting Plan? 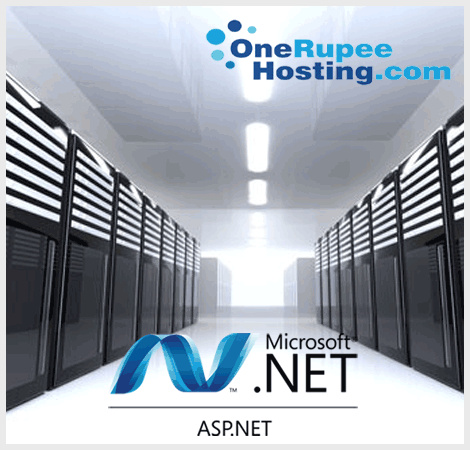 Then, we onerupee hosting is offering PHP website or application reseller hosting at cheaper price. 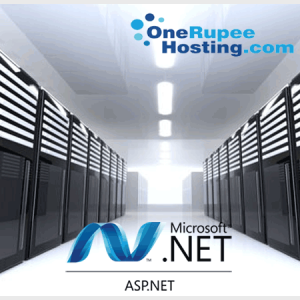 Just pay Rs.20/- per day for the hosting. Our fully loaded PHP reseller hosting is power-packed with Ion Cube Loader, PHP Version Manager, custom PHp.ini Support and unlimited memory. We ensure high performance of your PHP based website. We offer unlimited storage space and bandwidth for your PHP based website. You can store high sized files without any storage constraints and gain website traffic from across the globe with ease. Our hosting plan curtails the bounce rates by loading your site at a faster pace. 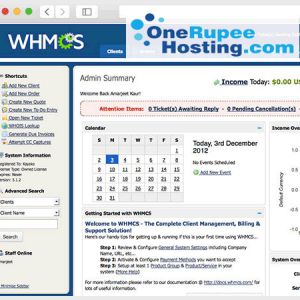 Our hosting plans work with all the PHP versions. Alongside, you can switch from one version to another that is compatible for your applications without any hassles. Our PHP hosting plans is customized to work with all the PHP web applications such as Joomla, WordPress, phpBB, OsCommerce and other scripts with ease. We ensure high performance of your website round the clock. We offer business and personal PHP web hosting plans. You can pick the right plan that suits your needs and budget. However, if you are not satisfied with the plan, then your money gets refunded to your account in a short time. We strongly believe that 100% uptime is important for the websites to retain the customers and boost sales. 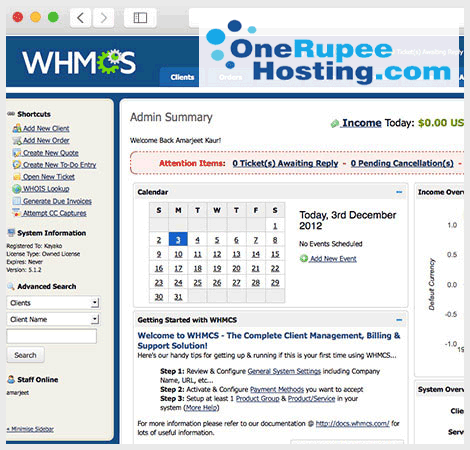 We ensure to keep the site live all the time even during maintenance. We use a backup server during the website maintenance period. Our certified adept technicians and engineers troubleshoot the technical hiccups as soon as they receive the complaint and ensure to make the site accessible in internet all the time. We provide customer services that all our esteemed customers deserve.